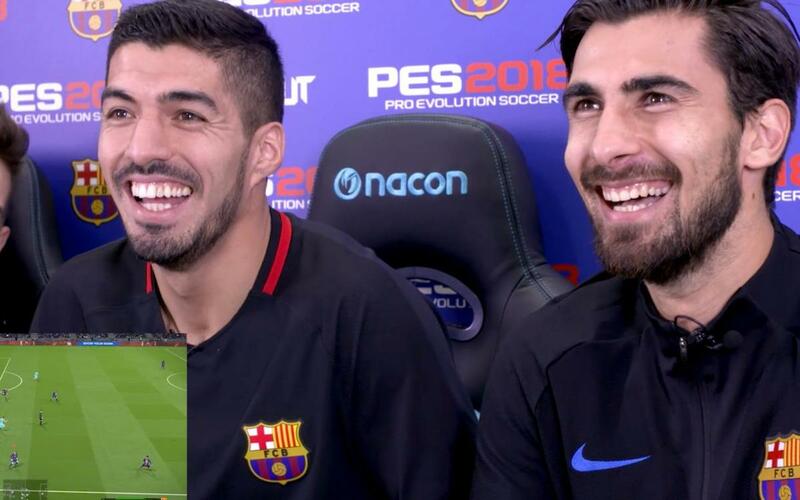 Luis Suárez and André Gomes, Nelson Semedo and Lucas Digne and Paco Alcácer and Denis Suárez, all played a great match on Pro Evolution Soccer 2018 recently. The dynamics were simple: when one pair conceded a goal, they stopped playing, allowing the other two pairs to continue. Who scored most goals? Who spent most time watching? Find out the winners and losers in the video!